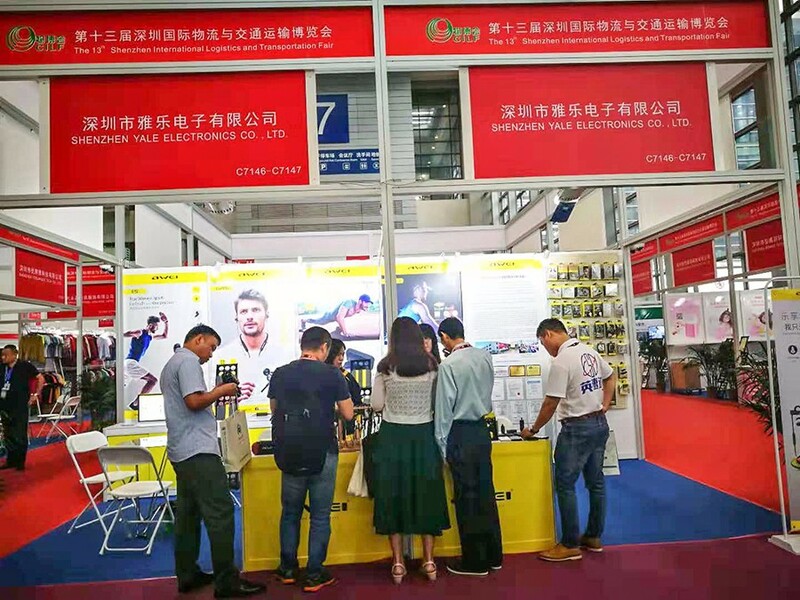 13th China (Shenzhen) International Logistics and Transportation Fair lasted for 3 days, which was successfully concluded on the 13th of this month. As a well-known audio equipment brand at home and abroad, AWEI has once again become one of the most eye-catching stars of the fair this year: the consistent black and yellow decoration style of Booth, rich in technology and fashion sense; the overall exhibition hall is stylish and elegant, full of sense of science and technology; poster design of wall is simple and generous; customer rest & negotiation areas and the layout of products display are reasonable, comfortable and beautiful; the high-quality products with exquisite appearance, individual creativity... all of this attract countless merchants to linger and negotiate. All of these derived from the high standards and requirements of AWEI for excellence in brand and product; derived from the rigorous craftsmanship and deep corporation culture of AWEI. The atmosphere at the exhibition was very active. Many professionals and buyers at home and abroad went to the boot of AWEI for visiting and deep negotiation. Our exhibiton staffs warmly received all the visitors and answered all kinds of their questions patiently. We introduced the advantages of products and technologies of AWEI on market. Many merchants have a strong interest in our innovative products, and we have reached a long-term cooperation intention with us. 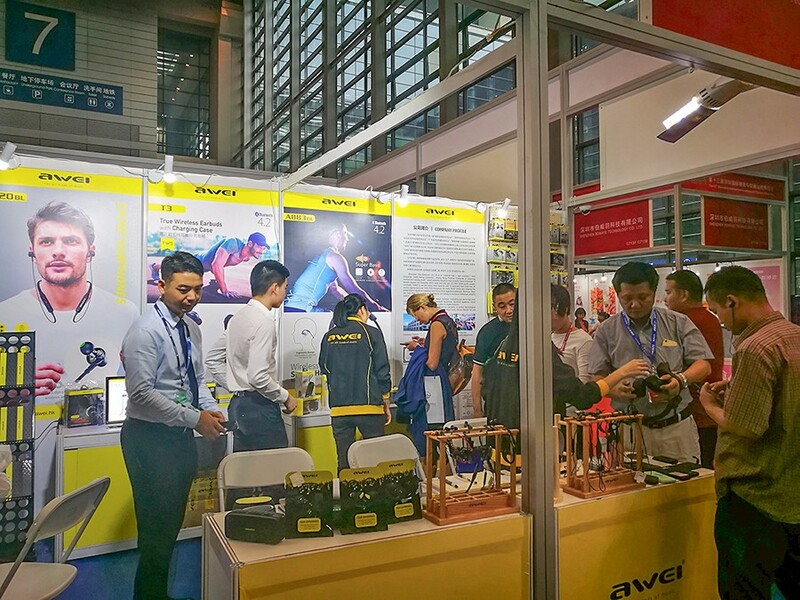 As the 13th China(Shenzhen) International Logistics and Transportation Fair ended successfully, it is not the end, but the beginning of another new journey for AWEI. 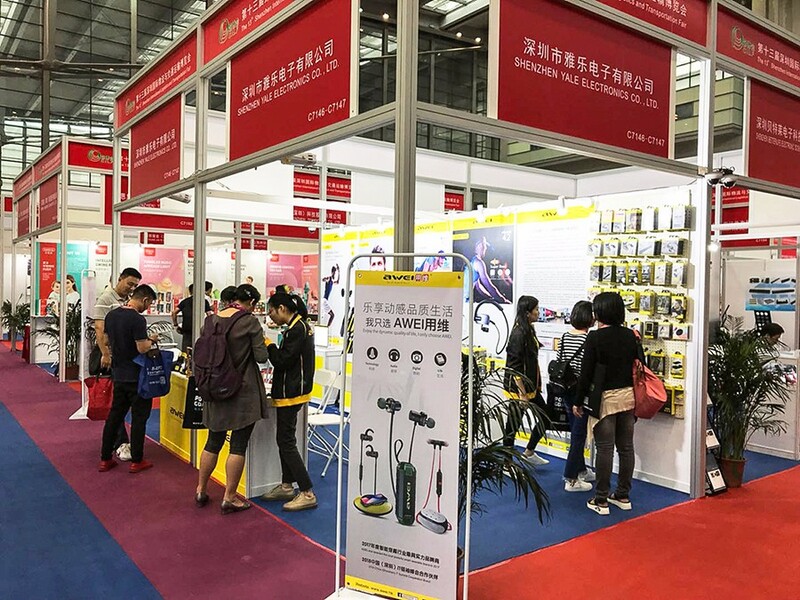 On the stage of China(Shenzhen) International Logistics and Transportation Fair, AWEI has shown to the world once again its unique charm in the field of audio equipment with high-quality and cutting-edge innovative products. As the brand influence of AWEI continues to grow and the internationalization process continues to deepen, the globalization strategy of AWEI will enter a new stage of development. China (Shenzhen) International Logistics and Transportation Fair was began in 2006, which was jointly sponsored by the Ministry of Transport and the Shenzhen Municipal Government; supported by the National Development and Reform Commission, the Ministry of Industry and Information Technology, and the Guangdong Provincial Department of Transportation; undertook by Shenzhen Transportation Committee and Shenzhen Logistics and Supply Chain Management Association. 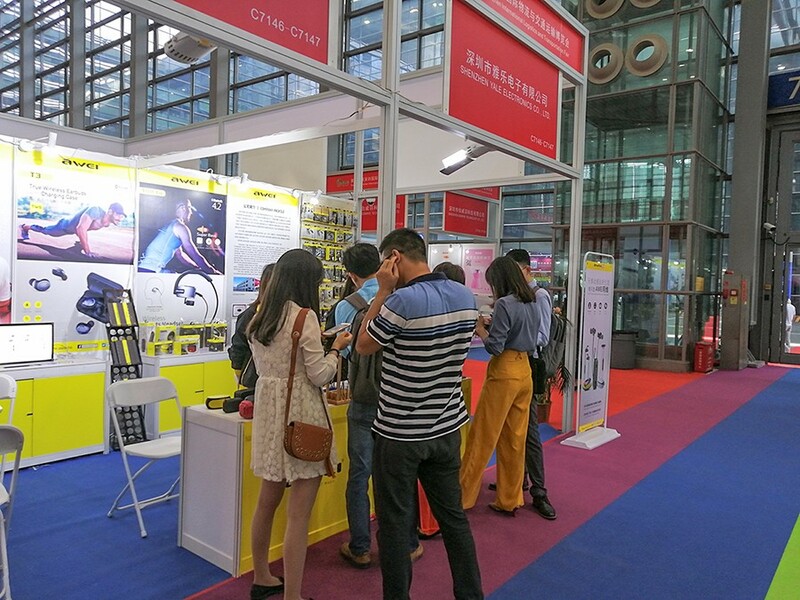 So far, Shenzhen International Logistics and Transportation fair has been successfully held for 13 sessions. Over these years, the brand influence of the fair has been continuously improved. 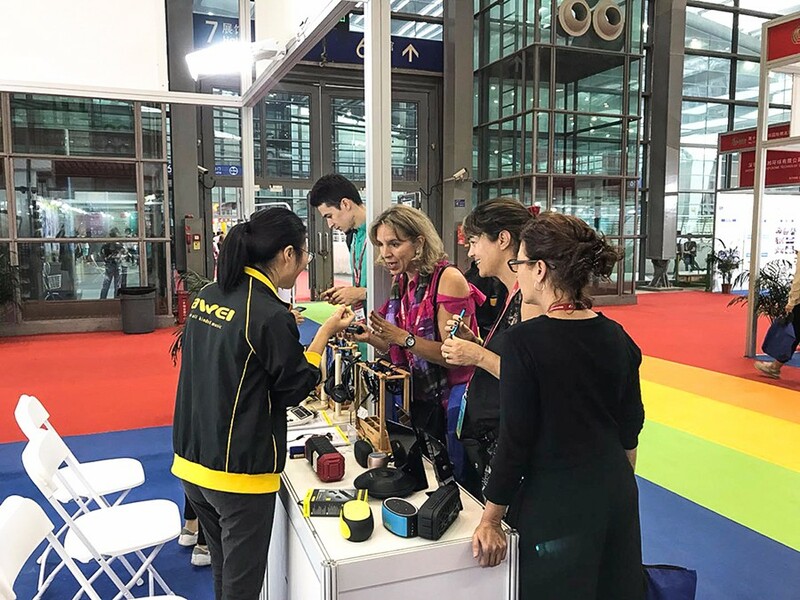 The fair area, the participating countries and the professional visitors have grown rapidly, the internationalization and specialization of the fair has continued to increase, which has become the largest fair in comprehensive international logistics and transportation industry of Asia.